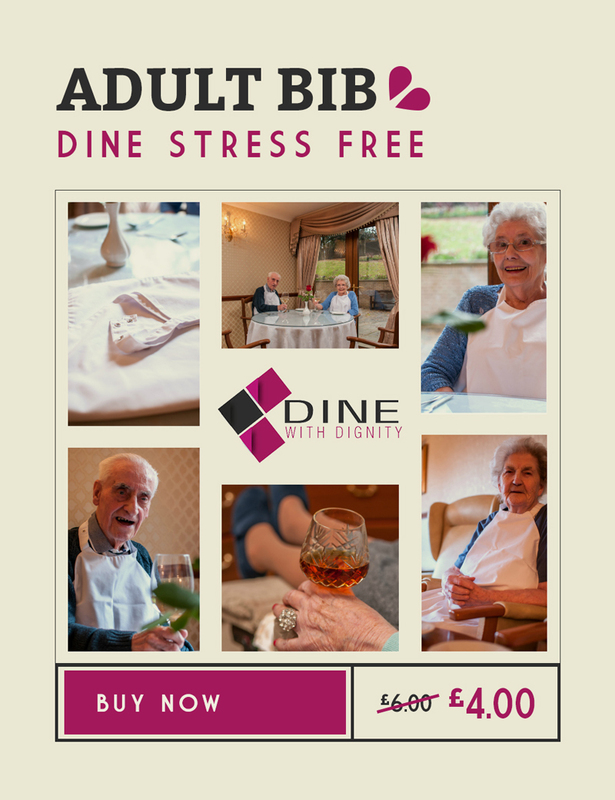 Residents who are approaching the end of their life deserve the highest quality care which supports them to live as well as possible until they die, and to die with dignity. Palliative and end of life care are integral aspects of the care delivered by Care Homes to those dying from advanced, progressive or incurable conditions. 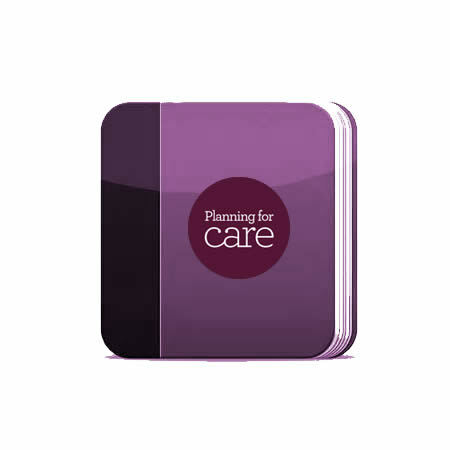 This document outlines the Care Home’s policy on planning and delivering care to a resident at the end of his or her life.